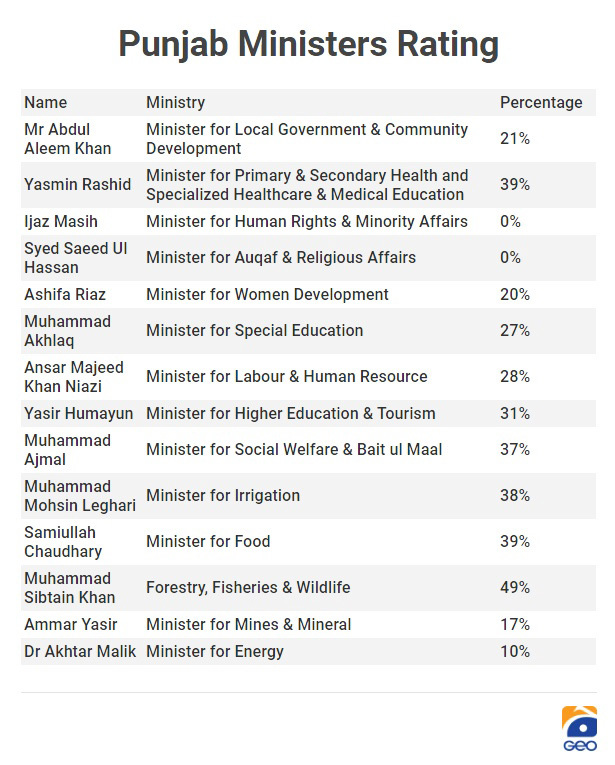 Five months, after coming to power, the PTI-led government in Punjab decided to rank its ministers. 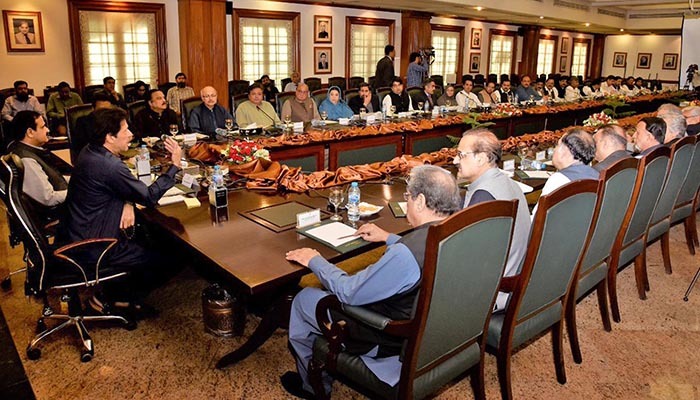 The Annual Development Program 2018-2019, compiled by the Punjab government, evaluated the provinces 34 ministries in order of their performance. And some - close to 20 - were not up to the mark. Of the total Rs. 238 billion released for the Punjab ministries, over 71 per cent has been utilized, as per the report.